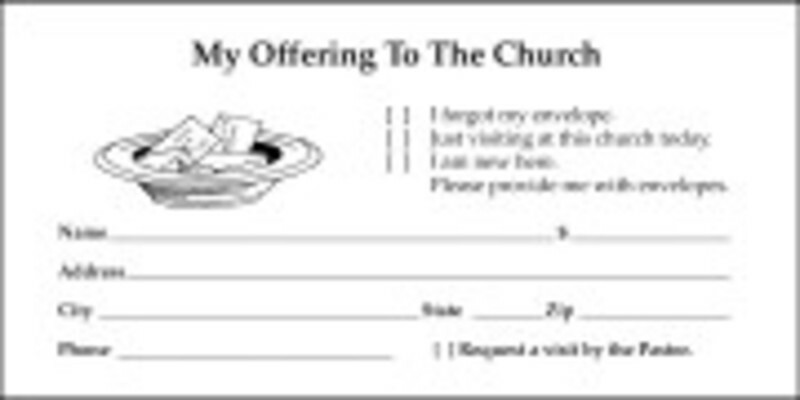 As you are cleaning out last year's clutter, please consider giving your unused offering envelopes back to the church; please give them to Tia Smith or Brenda Fahey. Service on the Ladies' side. Please meet at the church no later than 6:00pm. Bring your favorite game, and have a great meal with friends and family! Great, low-cost fun! Pastor Bill fixes dinner for any and everyone interested! No need to bring anything - just yourself! Come to the Fellowship Hall around back. See you there! Fellowship Hall - Rear Entrance. Always a hearty breakfast (eggs, bacon, sausage - you get the idea...) and a hearty time of fellowship! See Brenda Fahey for details. 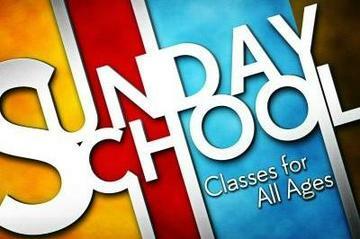 See Pastor Bill for details.